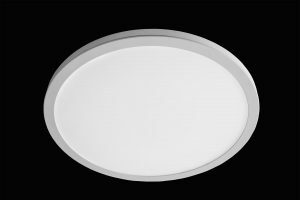 A classic design updated to the latest LED technology, this Sovereign Mini Quartersphere provides uplight illumination with the microprism diffuser generating a pleasingly uniform spread. 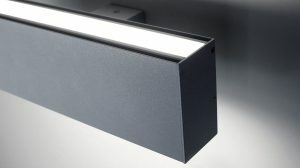 Main housing produced from high purity aluminium with integral controlgear fitted as standard. 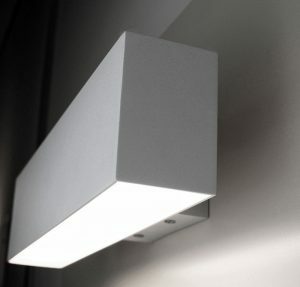 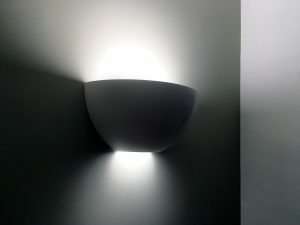 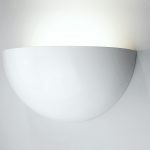 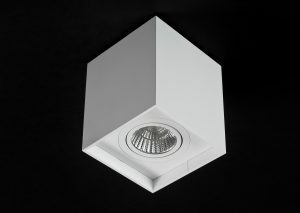 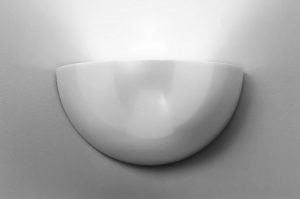 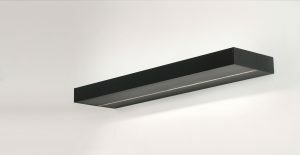 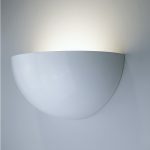 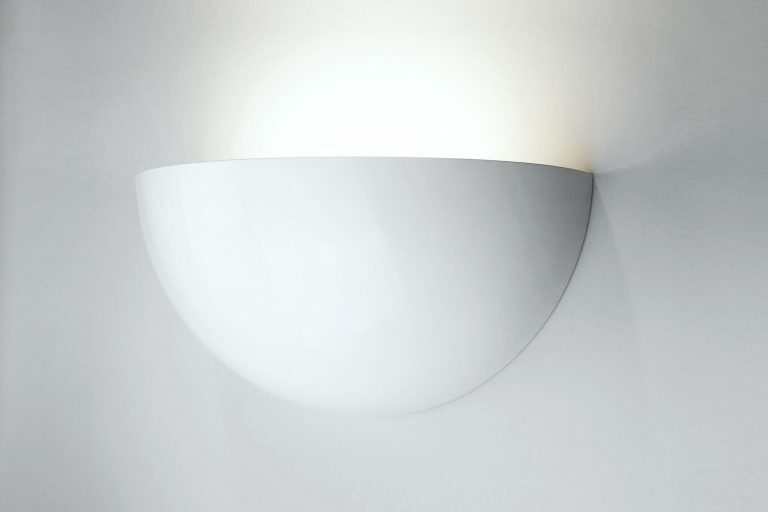 The Sovereign Mini Quartersphere is also available as an up/downlight.